The Rebel Sweetheart. 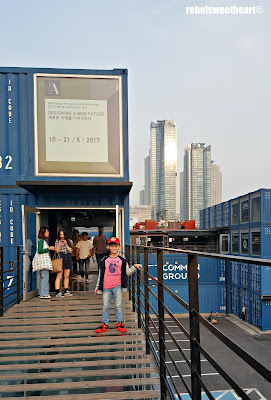 : Seoul Searching | Revisiting Kondae: Common Ground. Seoul Searching | Revisiting Kondae: Common Ground. 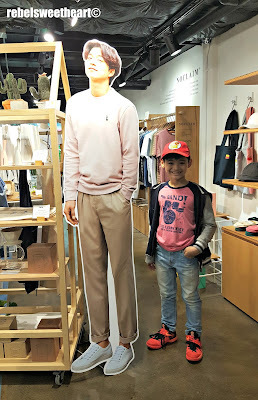 My frequent visits to South Korea made me realize that shopping in Seoul should not be limited to just the (more) popular tourist destinations. 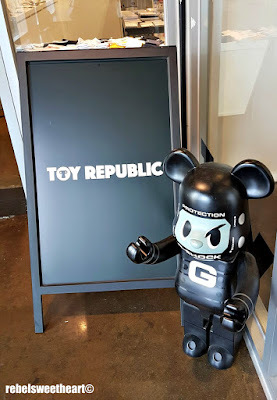 Of course, I still love going to Myeongdong because almost all of my favorite Korean cosmetics brands are there, and Dongdaemun because it has Shake Shack and sneaker outlets. 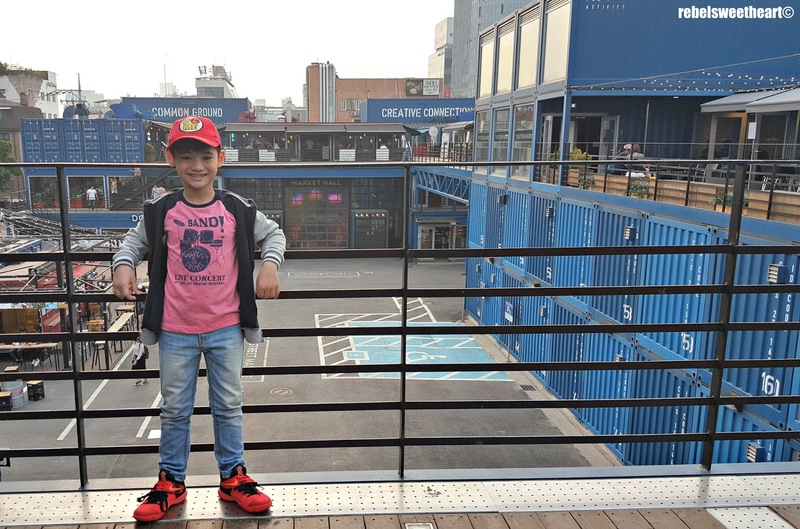 However, I came to realize that it's more fun to shop at the lesser-known shopping districts where it's relatively peaceful (read: no rambunctious tourists from you know where) and less crowded. And if you're lucky, you might come across some really good deals (like 1+1 sale events or clearance sales) or find goods that are sold at cheaper prices. One of my favorite lesser-known shopping destinations is Kondae (Konkuk University), located just two subway stops away from where we live. Lined with restaurants, cafes, and retail shops, Kondae is a go-to destination for teens and yuppies (I have not used this word in such a long time, lol), and is now garnering attention for being the new Gangnam. 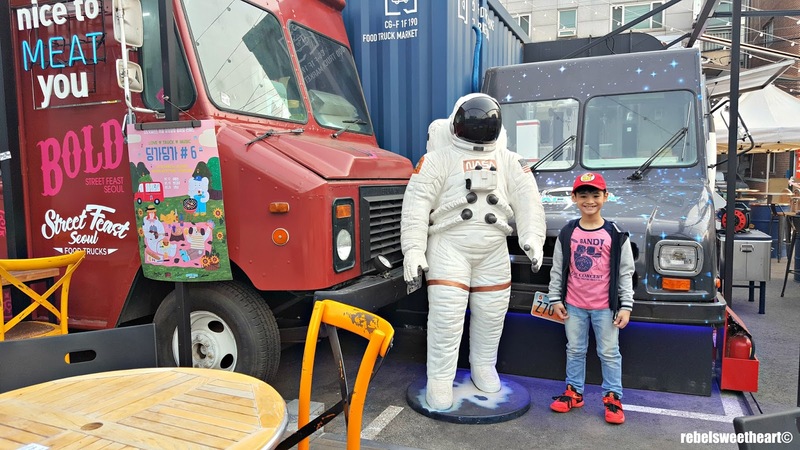 Kondae is known for its 'Taste Street', a whole block lined with pubs, cafes, and restaurants with vast dining options - from samgyeopsal, Chinese food, to Western cuisine. 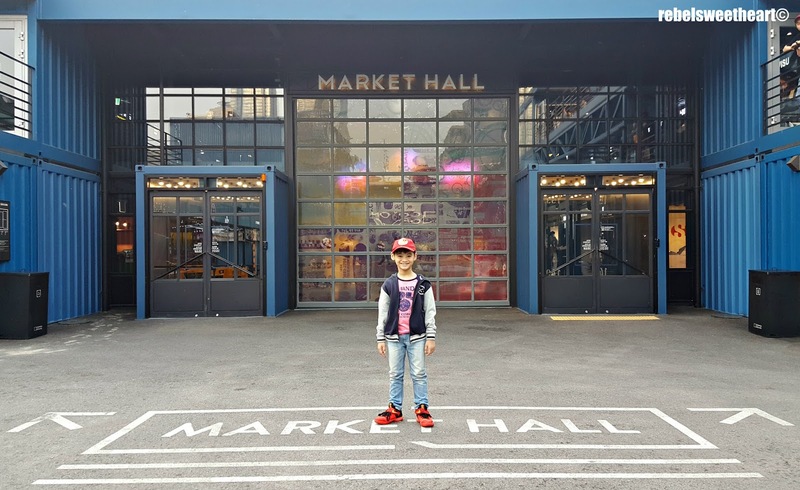 It also has a Rodeo Fashion Street where you'll find a variety of clothing stores and popular sports brands such as Nike, Adidas, and Under Armour. 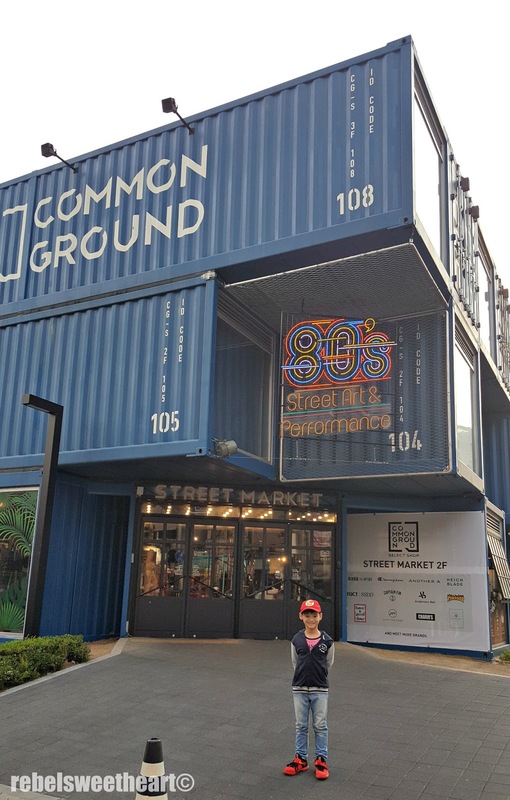 In addition, Kondae is also home to Common Ground, the very first pop-up container mall in the country. More of Common Ground after the jump! 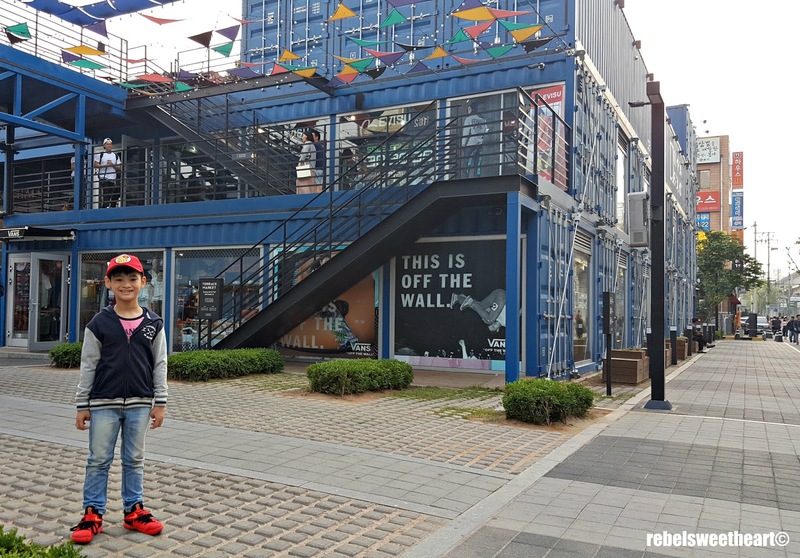 Made with 200 shipping containers and covering an area of approximately 5300 meters, this creative shopping complex opened its doors to the public two years ago and has become a hot spot for university students, locals, and tourists ever since. Can't miss those bright blue containers! 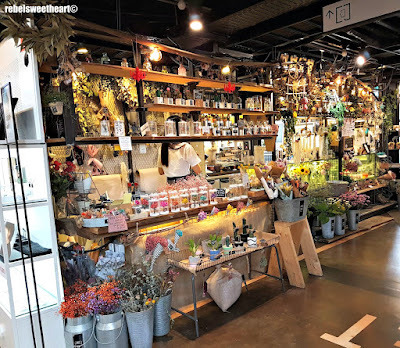 Packed with lifestyle shops, artisan shops, and clothing stores mostly from indie brands, Common Ground gives off a very charming, and somewhat 'hipster' vibe. A flower shop on the second floor of the Market Hall. The Toy Republic shop on the second floor. A DJ stationed inside the red booth smack dab in the middle of the Market Hall keeps the mood laidback yet upbeat. That's the DJ Booth, as seen from the second floor. The place also offers a variety of food and beverage options, which includes the restaurants lined up at the Terrace Market on the third floor and the food trucks located on the exterior area of the shopping complex. Rainbow cakes at Dore Dore. 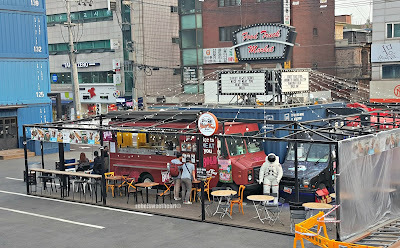 The food trucks were still closed when we arrived. 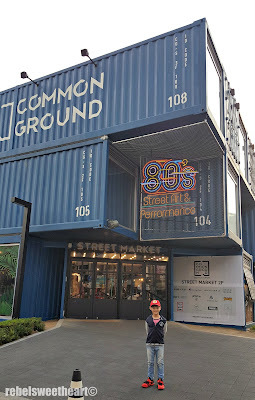 Common Ground also has a gallery which showcases the works of local artists, and an outdoor space for programs, concerts, and even weekend markets. Outdoor space for concerts and parties, even. How I wish we came on a weekend! It would have been fun to shop at the flea market and watch live performances while we were at it! 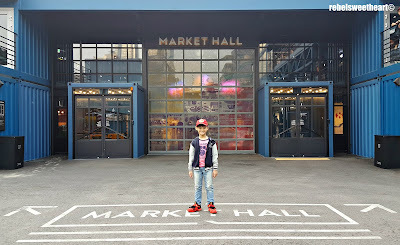 The entrance to the Market Hall. To get to Common Ground, take the subway to Konkuk University Station Exit 6 and walk straight ahead for about 250 meters. You know you've arrived at your destination once you see the bright blue containers. You can't miss it! 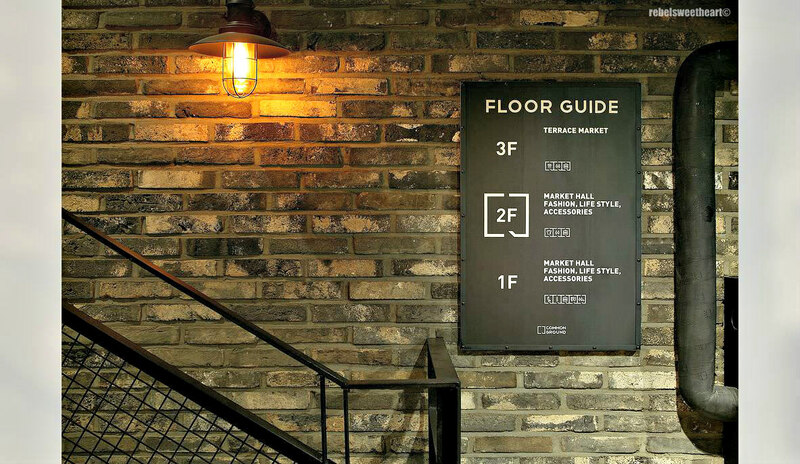 I would love to visit this shopping complex. 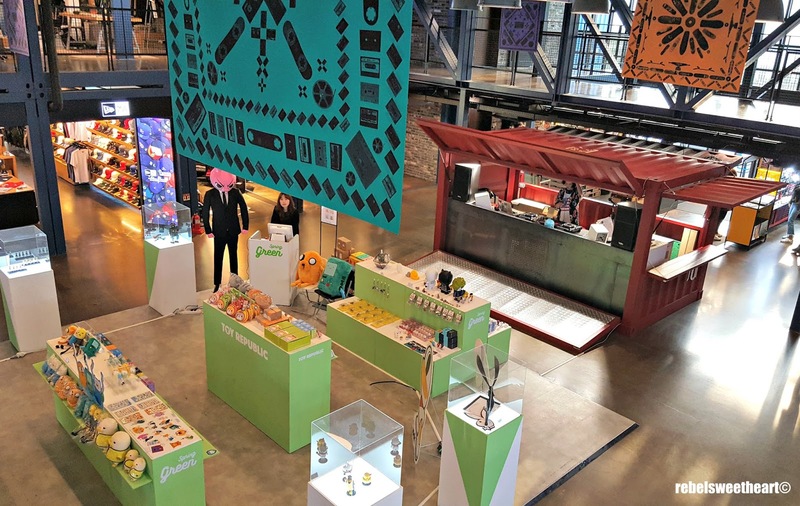 This looks like a truly unique shopping experience, even if no purchase is involved. 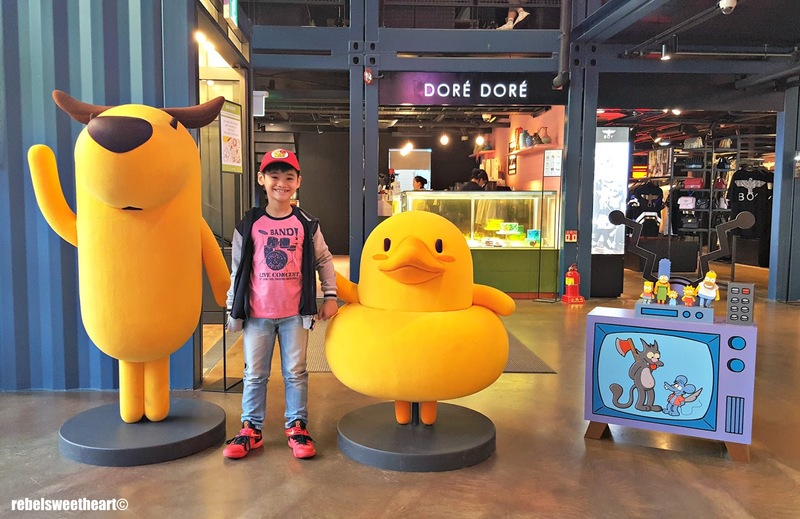 I've never been in Korea, I bet this place to have a vacation with my family! I'm hoping to visit next year! I love how you share your family shopping experience. Every time I see your posts, it makes me want to book a flight there and visit all the spots you show us. It's so unique, fun and I definitely want to go through any street called Taste Street. This looks like an amazing place to go shopping. I love exploring artisan products, all your pictures look great, I would love to visit this shopping complex. 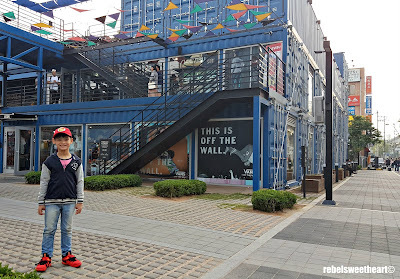 I've been to Korea many times and it looks like a great shopping complex. If I had a chance to visit Korea again, I will not missed that chance to visit this shopping center. 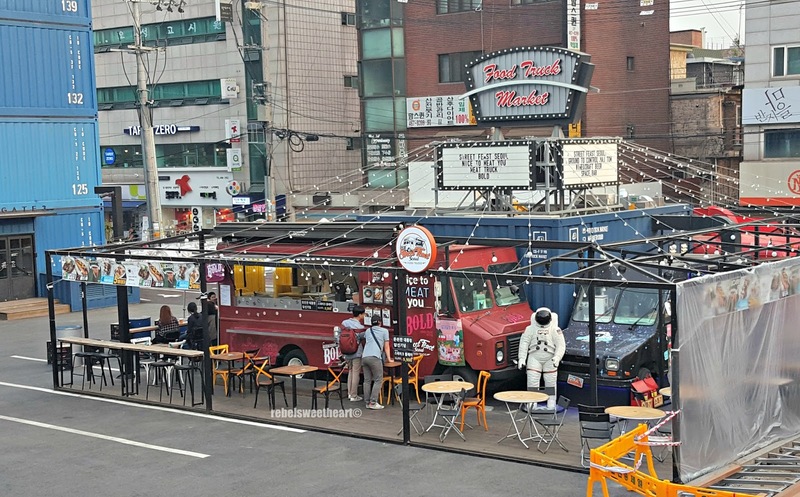 Ive never been to korea but wow this looks like a place to visit. Those are such a nice place to visit and I think my kids will also enjoy visiting that place once we travel to Seoul. This looks like such a cool place! 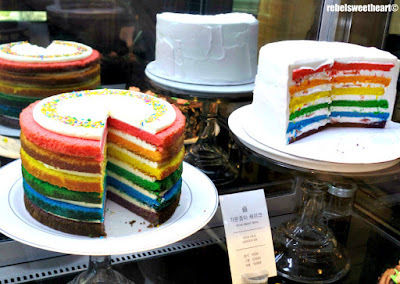 My kids would love Toy Republic and I would love to get my hands on one of those Rainbow cakes! This looks like a pretty amaaaaazing place to go! I can't wait to start travelling again! Kondae looks like such a great place to visit. It looks like you had the best time. I am loving that rainbow cake, I could so go for a piece of that right now! I love Seoul and its various shopping districts! Can't wait to go back. It is so interesting to read and see how people in other countries do things. 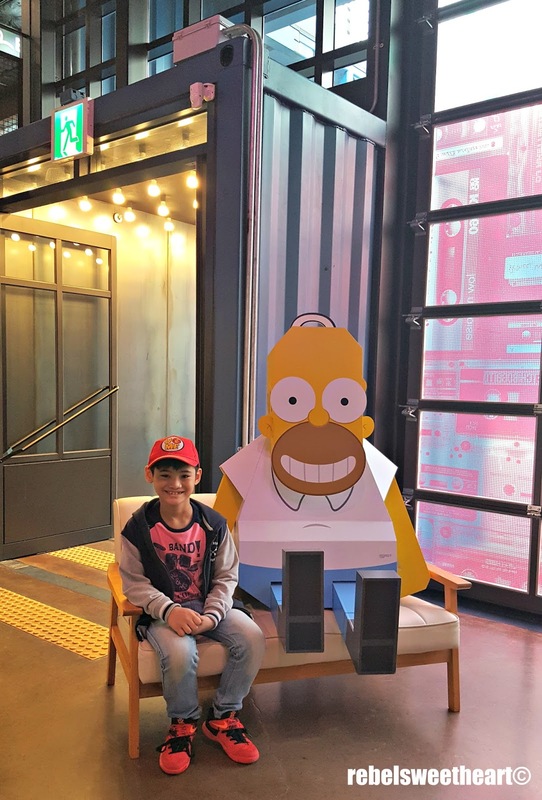 I am always surprised like hey there is a Homer like South Korea isn't suppose to know about our cartoons (my mind thinks weird like that.) I love the Common Ground Mall I have never seen anything like it. 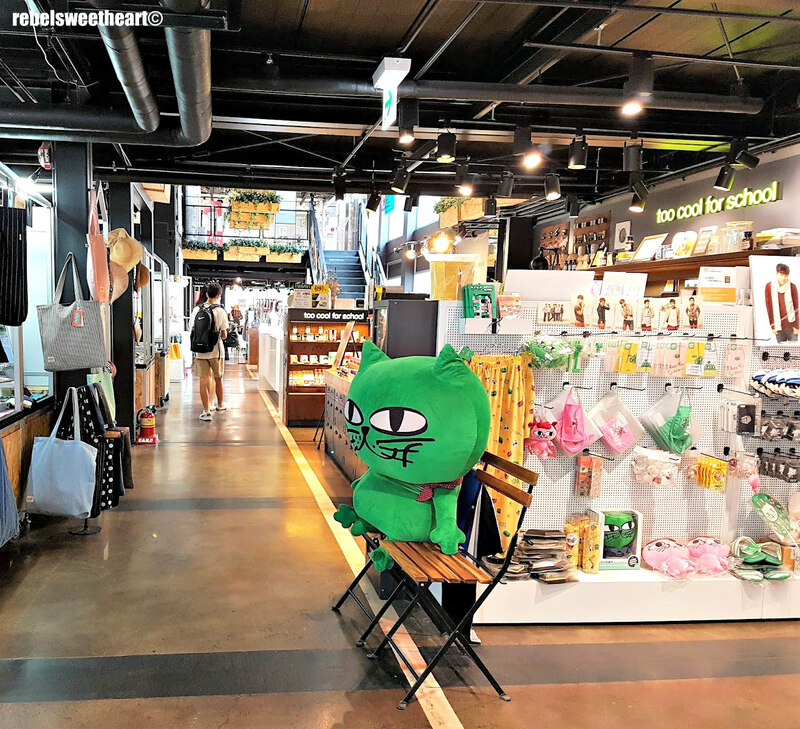 Also the green stuffed kitty my granddaughter would love him. Wow, If I'll visit Seoul I'm surely gonna visit Common Ground, there's a lot of stuffs that will make me happy. Geeky collections of course! That's definitely a cool place to visit if you're ever in Korea. I love that there's plenty of things to see here and shops as well! This looks like it would be such an amazing place to visit. I agree that going to the smaller places would probably be way better of an experience.